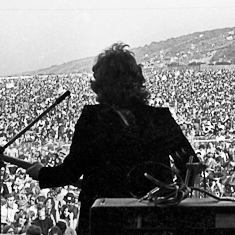 from the stage at the 1970 IOW Pop Festival, are still available to purchase. The website will be fully updated in 2018. 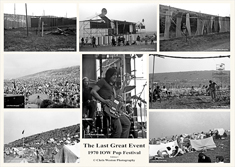 A selection of ready to mount Isle of Wight 1970's festval prints. 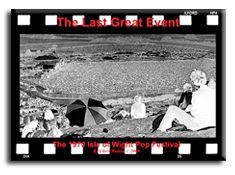 A limited edition photographic record now available.